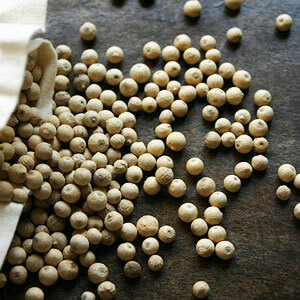 Pepper Oleoresins are obtained by supercritical fluid extraction (Co2 ) of long peppercorns. These oleoresins are free from solvent, pesticide residues; heavy metal traces and therefore are ideal for high quality pharmaceutical, cosmetic, cosmoceutical, nutraceutical formulations and food products. 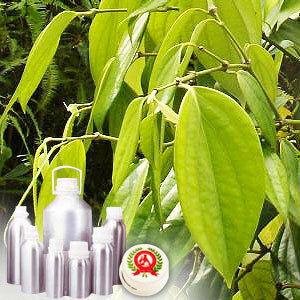 The pepper oleo resins contains Alkaloids, Piperine (4-10 percent) and Chavicine, which contributes for its pungent taste. Pepper can be used in tonic and is also used as a flavor ingredient in food products. In meat products it is used for curing and preserving.